In providing a loving, nurturing environment, Children’s Learning Adventure’s goal is to help Maricopa children become confident, independent learners who develop a strong sense of self-worth, enabling them to make positive life choices. To ensure that every child has the proper tools to grow, STEAM-based (Science, Technology, Engineering, the Arts, and Mathematics) learning curriculum is incorporated into all Children’s Learning Adventure’s school break camps. 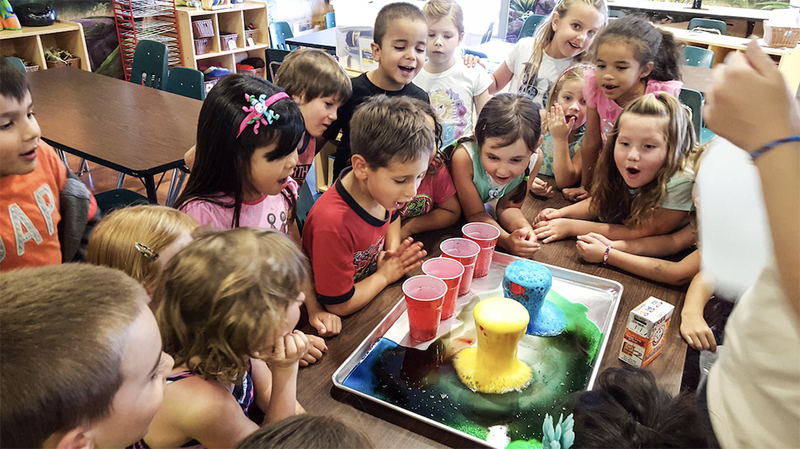 By infusing multiple activities into their STEAM-based curriculum, Children’s Learning Adventure builds on a child’s natural problem-solving skills building the foundation for critical thinkers. CEO Rick Sodja explained further, “A high priority of ours is to instill a love for learning in students through fun and interactive activities. These activities allow students to discover and explore areas they are interested in while learning about something new.” Working collaboratively with parents, Children’s Learning Adventure is committed to developing students into lifelong learners. 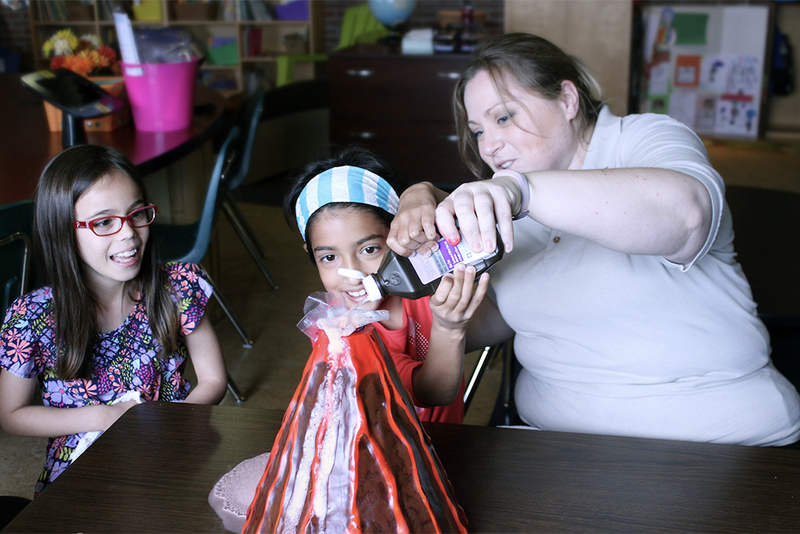 Students at Children’s Learning Adventure are presented with specific instruction providing opportunities for rich vocabulary learning, collaboration with peers, and acquisition of scientific knowledge. Children’s Learning Adventure’s curriculum engages students in hands-on learning activities to spark curiosity and open new avenues for engagement. To learn more about Children’s Learning Adventure and their upcoming 2018-2019 holiday break Camps in Maricopa please call (520) 485-0131 or visit www.childrenslearningadventure.com.